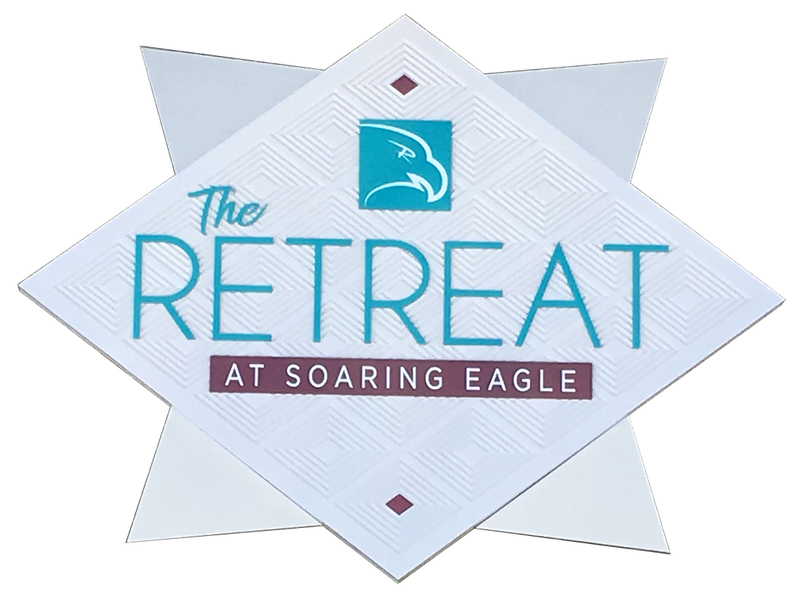 The final phase of construction at The Retreat at Soaring Eagle will begin on May 13, 2019 as the parking lot undergoes renovation. The Retreat will be closed May 13, 2019 through May 22, 2019. We apologize for any inconvenience this may cause our guests. Welcome to our newest addition to The Soaring Eagle Properties family, The Retreat at Soaring Eagle. With accommodations unlike any other in the Great Lakes Bay Region, The Retreat at Soaring Eagle features European design influences and bold colors. The Retreat at Soaring Eagle offers almost unlimited flexibility with one, two, and three bedroom lodgings available. All suites feature kitchen and living areas. Refrigerators, microwaves, dishwashers and a private washer and dryer make an extended stay at The Retreat feel like home. Walk out the door and you are in the middle of everything. Soaring Eagle Waterpark and Hotel is adjacent to The Retreat, Soaring Eagle Casino & Resort is 1.5 miles away, and Waabooz Run Golf Course is a very short chip shot. The Retreat at Soaring Eagle is your sanctuary from average. With a cool and contemporary sophistication you are certain to feel right at home. Our single bedroom suites at The Retreat are a perfect escape for a weary business traveler or a private getaway for mom and dad. Bring the family; there’s plenty of room! When there’s more than just mom and dad, our 2 bedroom suite is the solution. 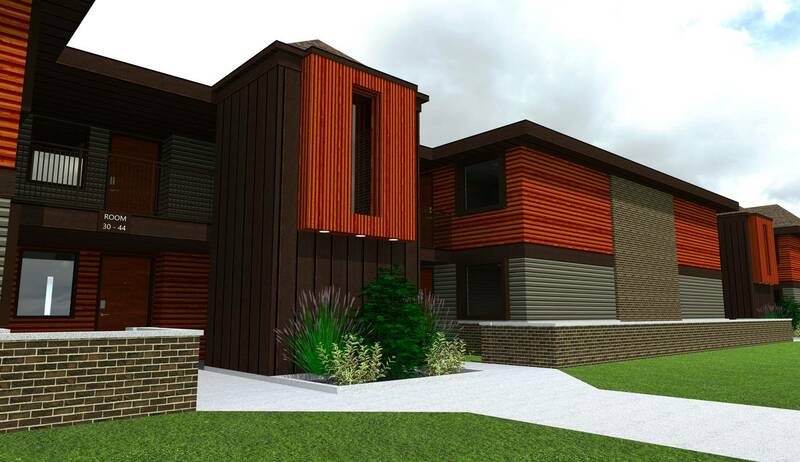 Three bedrooms and so much more! Friends, family and fun! There’s space for everyone in our 3 bedroom suites. The Retreat at Soaring Eagle will be Mid-Michigan’s premier overnight and extended stay destination. A complimentary shuttle will take you door to door. 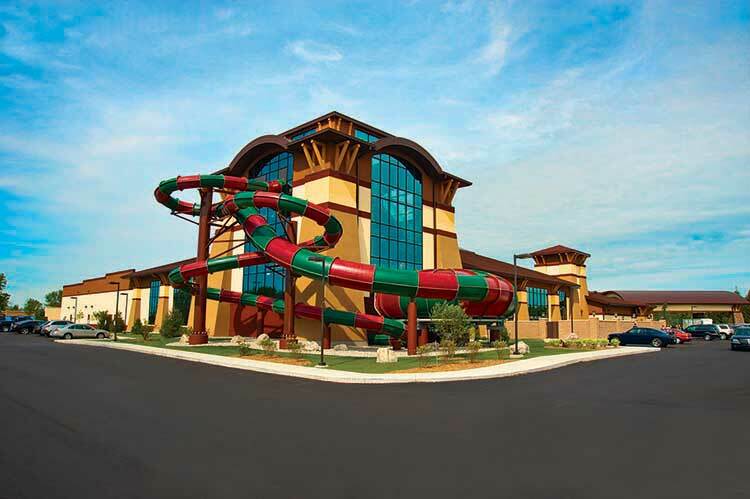 Soaring Eagle Waterpark and Hotel is one of Michigan’s most visited waterparks. Featuring one of the only true surf simulators in the state, Flow Rider, the only Midwest location for iSlide, your interactive waterslide experience, a lazy river for the less thrill seeking, and non-stop fun. Just outside of your door, Waabooz Run is an 18 hole executive golf course. Featuring eleven par 3, and seven par 4 holes. You will be challenged with timber, sand and water. 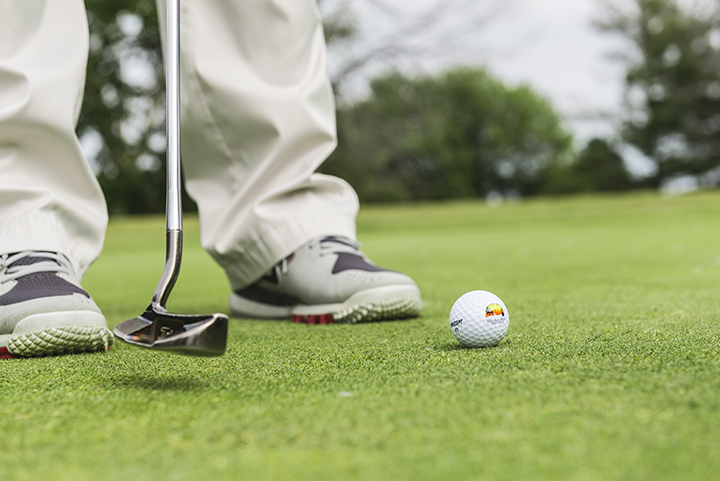 You better have a great short game! Ask about your guest discount. 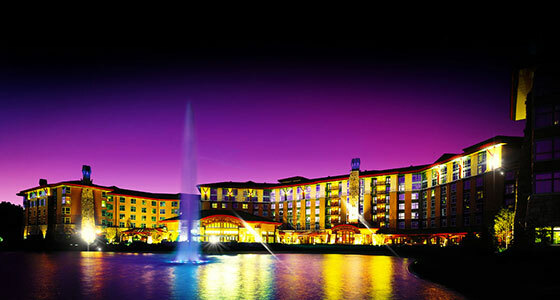 One of Midwest’s premier casinos is only 1.5 miles from your door. Soaring Eagle Casino and Resort features more than 3000 slot machines, table games, high limit rooms, fantastic dining and world renowned entertainment. The Retreat offers a quiet respite from the action waiting just outside.